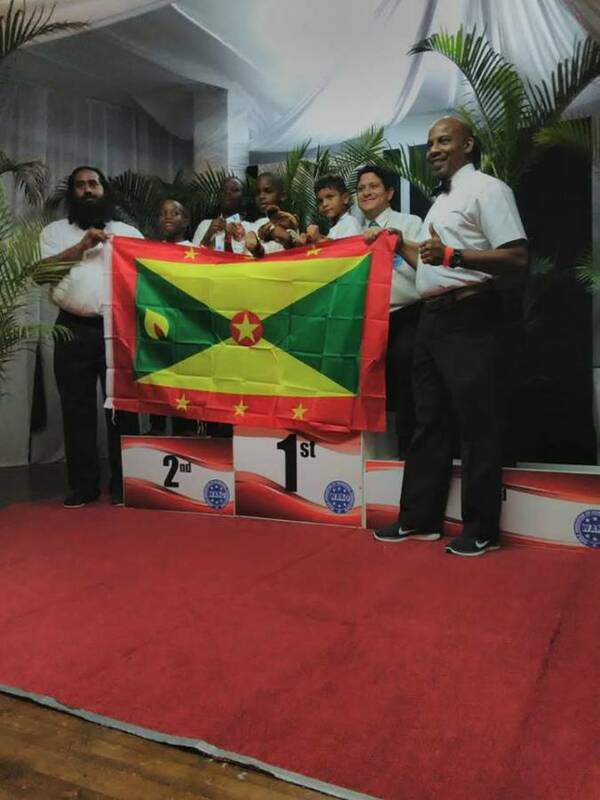 A team of young and upcoming Grenadian martial arts fighters placed 3rd in their first ever World Association of Kickboxing Organisation (WAKO) Caribbean International Championship. The first leg of the tournament took place in Trinidad and Tobago from 12-15 July. The team comprising of Kysier Matthew, Konnah Matthew, D’Mario Guerre and Donte Sandy was led by Taekwondo Chief Instructor Melvaughn Coutain. Wako Central America and Caribbean Open, a premier kickboxing event, was started in Europe in 1976 by its founder Georg Bruckner from Berlin, who promoted the first ever World Championships in the semi and full contact karate. Today WAKO counts on 128 affiliated nations in the 5 continents, which are officially recognised by either national olympic committee or relevant national government sports authority.